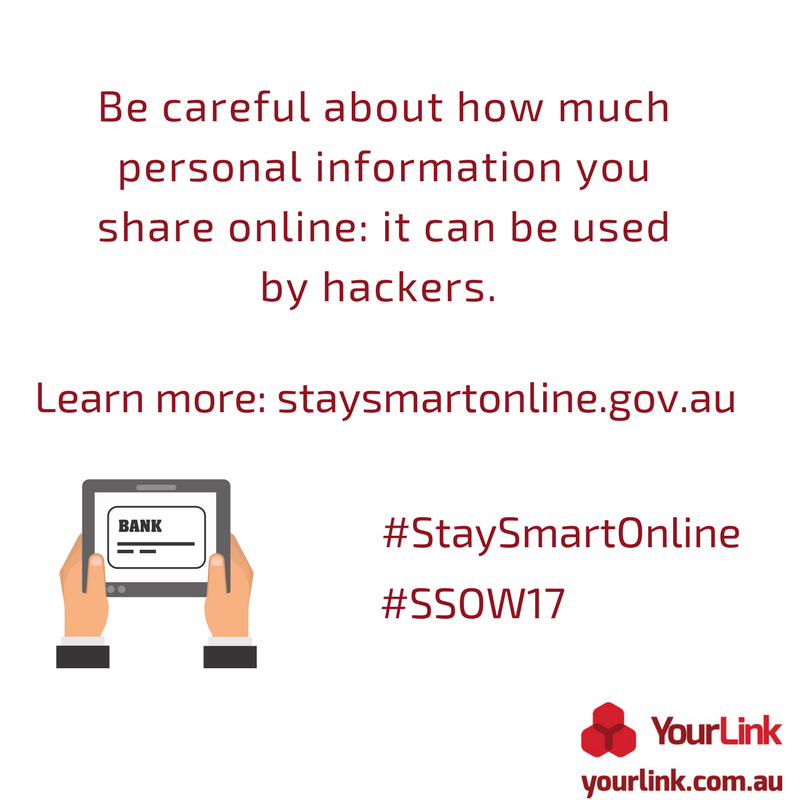 YourLink is an official Stay Smart Online Partner. 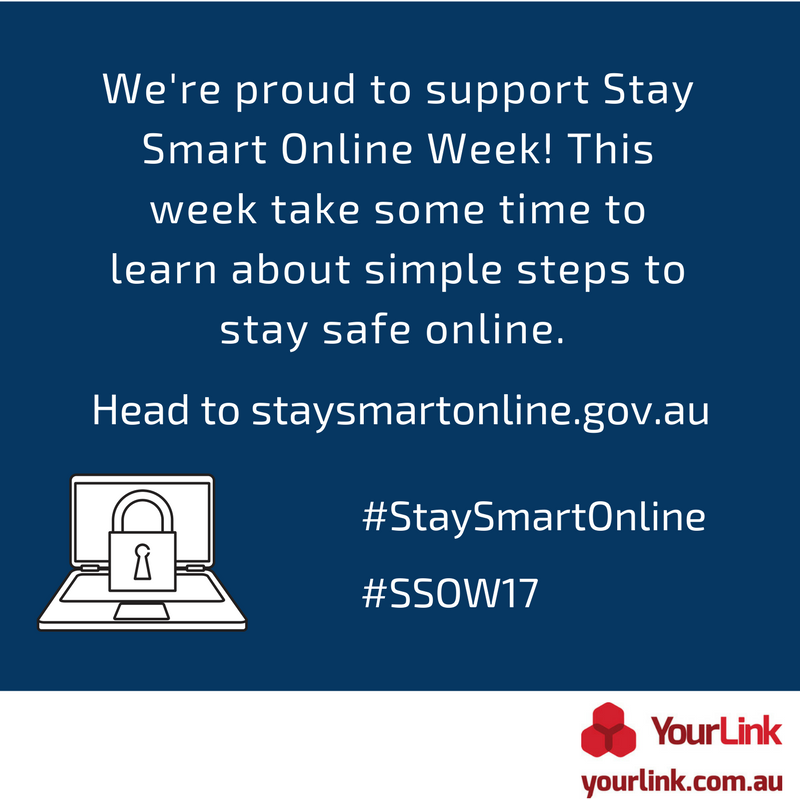 The aim of Stay Smart Online is to give Australians the skills and knowledge to be secure and confident in the digital age. The program is a Australian Federal Government initiative. This is a free service for Australian internet users, to explain recent online threats and how they can be managed. Sign up to the free service or view recent alerts. 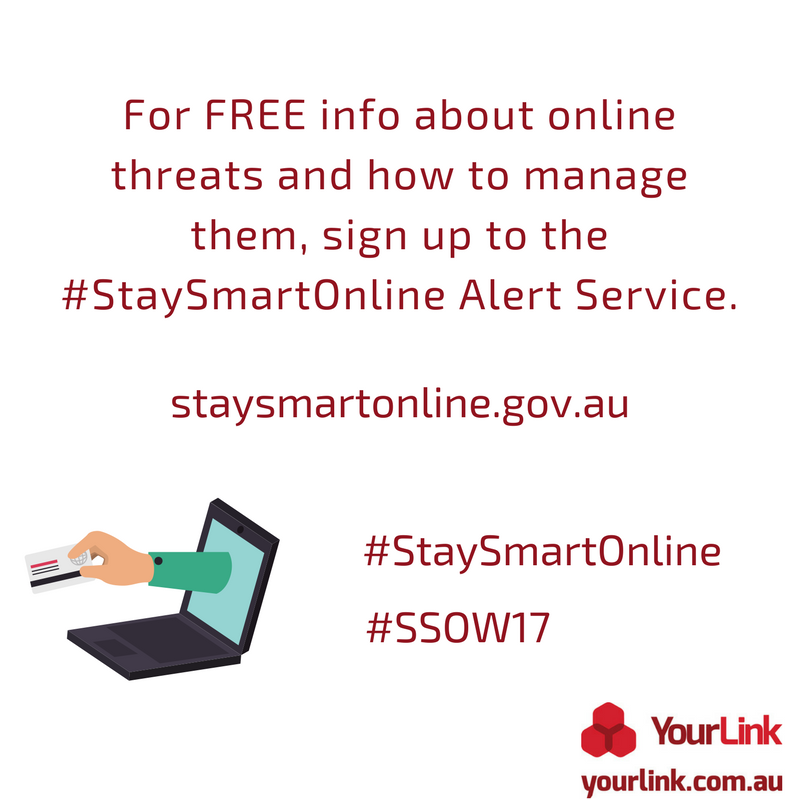 Stay Smart Online Alerts provide easy to understand online safety and security information and solutions to help protect internet users at home, at work and on mobile devices. An example of a recent alert is the New AFP traffic infringement scam - where fake emails claiming to be traffic infringement notices from the Australian Federal Police contain a link to the notice that can steal your financial details if you click on it.